Have we established my athleisure obsession yet? Yes. Good. I never want to look sloppy unless it’s followed by the word “chic”. The best way to do that is only have simple, flattering and versatile basics in your wardrobe. It helps to keep your accessories on point as well. You’ll notice I wear a few items almost daily- those are my versatile staples. My Diamond Nexus Alternative studs are one, for sure. Another is my stacking bracelets like my David Yurman Cable. 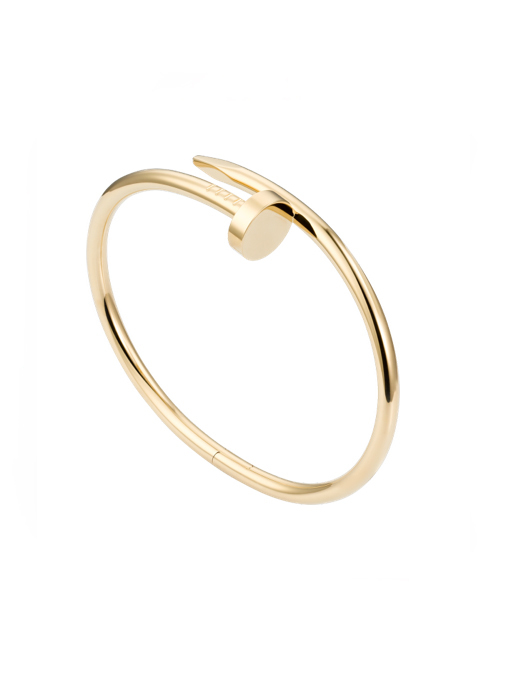 A not-so-basic addition is my Cartier Juste Un Clou Bracelet. This is an investment piece, for sure, it’s not cheap. However, I will almost never buy something like this full price. You’re going to wear it so wear and tear is going to occur weather it be by you or a previous owner. Go used! The Real Real or Tradesy are great places to hunt. I personally have used affirm financing and have only good things to say about it. For me, it’s not sustainable or economical to wear designer clothes regularly. However, I am a big proponent of investing in staple pieces that have longevity, are timeless and are purchased in a savvy way. Speaking of savvy shopping! I’m sporting the Diamond Nexus Alternative Manhattan band which is about 80% less than the same band made with mined diamonds. Nexus stones are optically almost identical – a jeweler with a loupe wouldn’t be able to tell the difference, so you most certainly wont – but are chemically different. For me, I’m after the look, not the chemistry so the majority of my fine jewelry is Diamond Nexus loyal. I’m also fairly loyal to flats. I love them and so does my lower back (nearing 30). Dr. Scholls is really upping their game and have some fantastic choices in flats. These slide on kicks are my absolute favorite. I have them in two colors. HUGE come up on the cute but comfy fashion game. 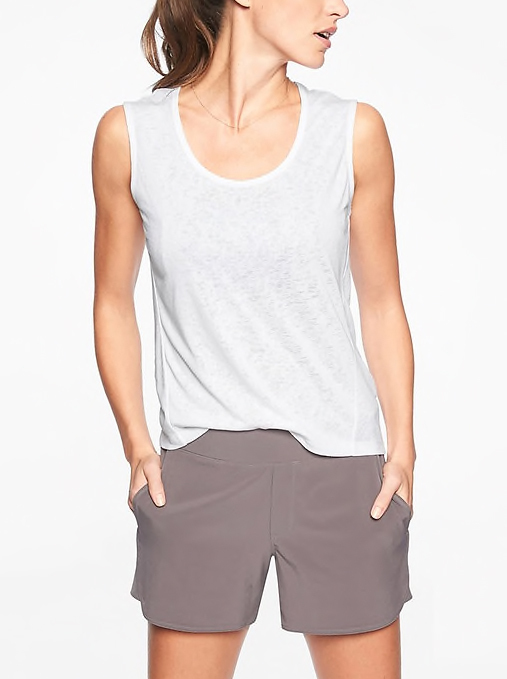 Athleta scoring a 10 on the comfy/cute scale yet again with this white crop and loose ankle crop. I probably wear them a little too much. A subtle detail here is the 50mm FOLDING Wayfarer’s. The fold down to a tiny, clutch-perfect, size that’s easy to pack and store. I highly recommend them.